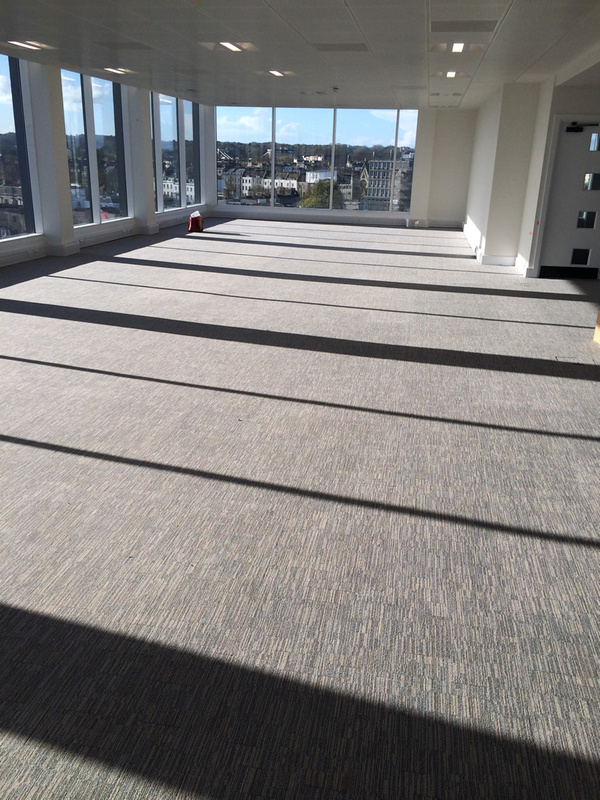 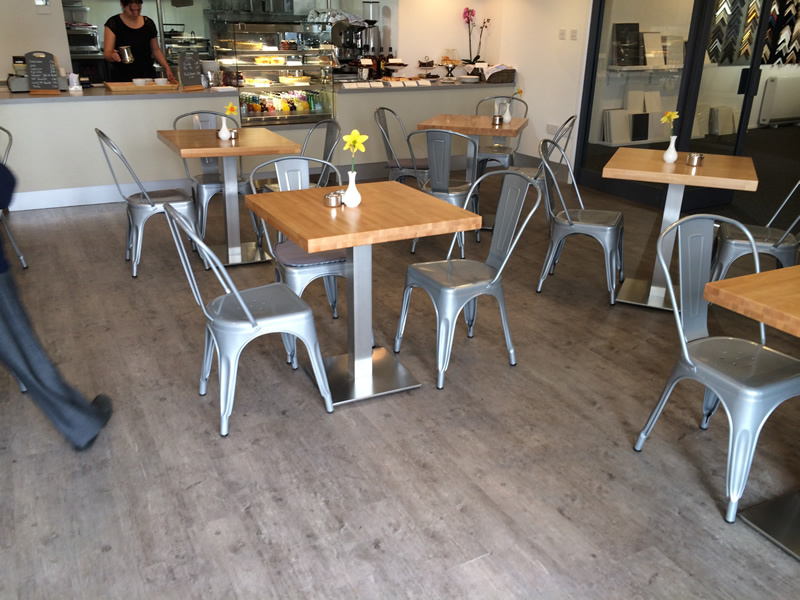 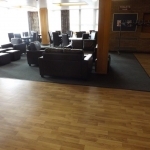 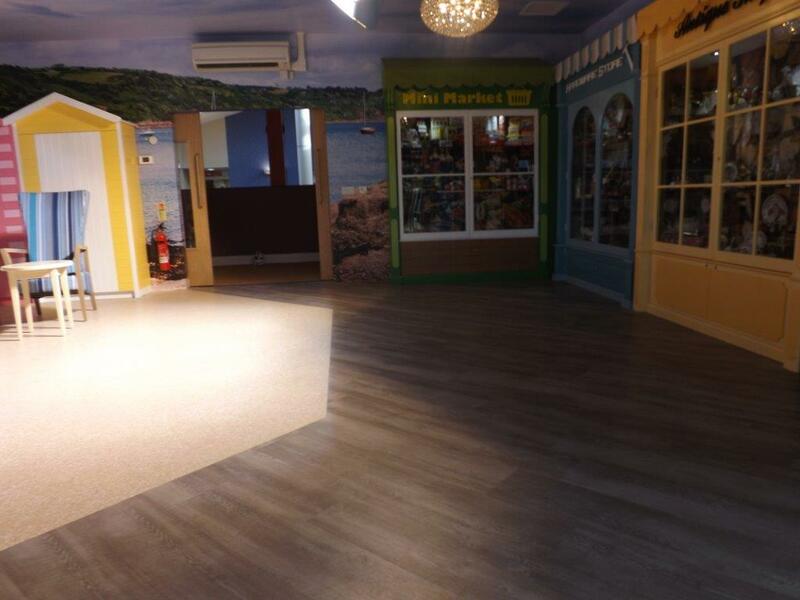 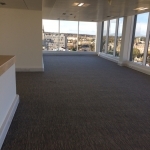 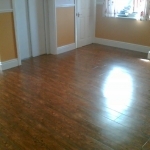 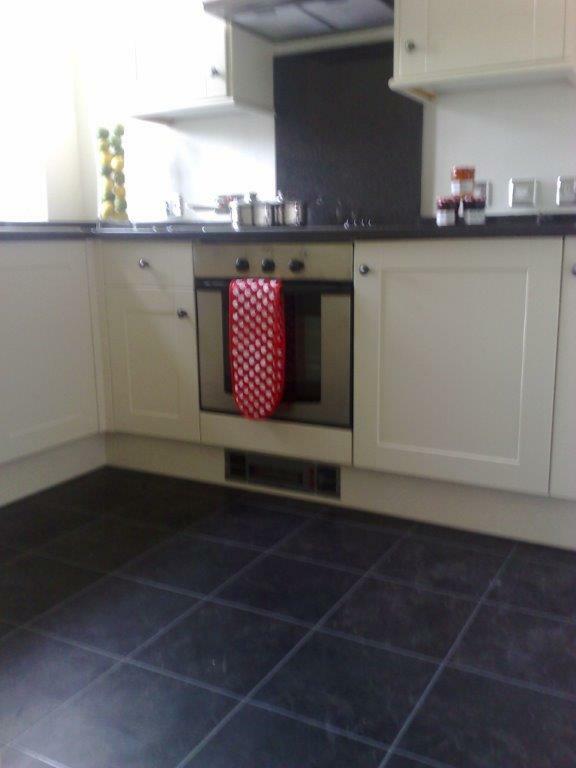 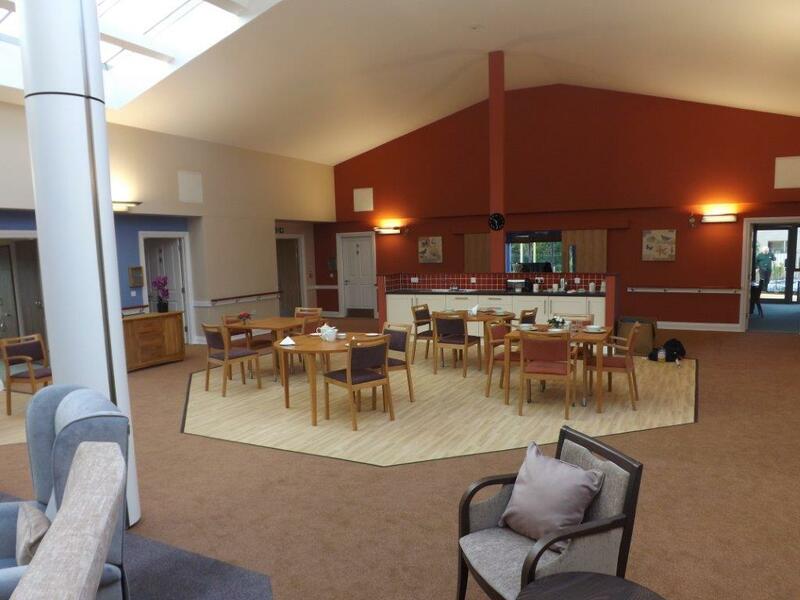 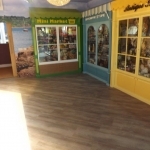 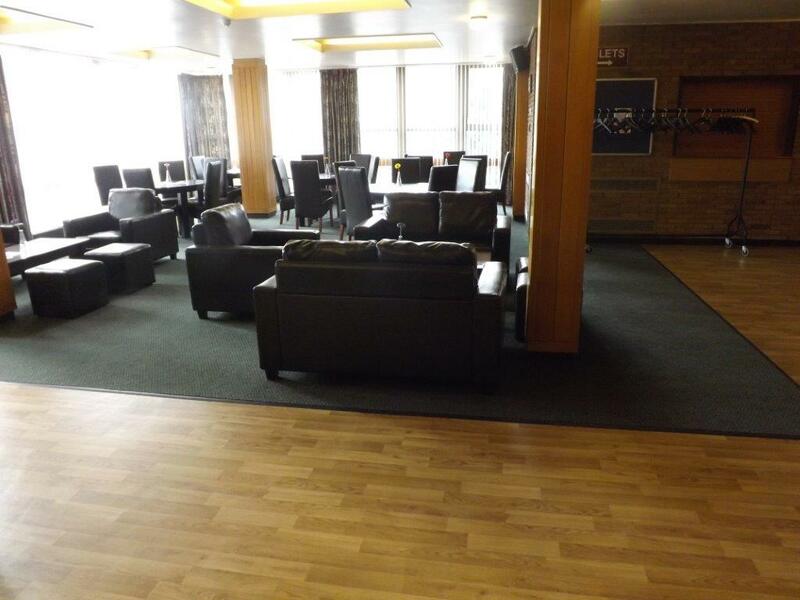 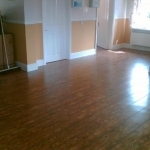 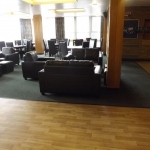 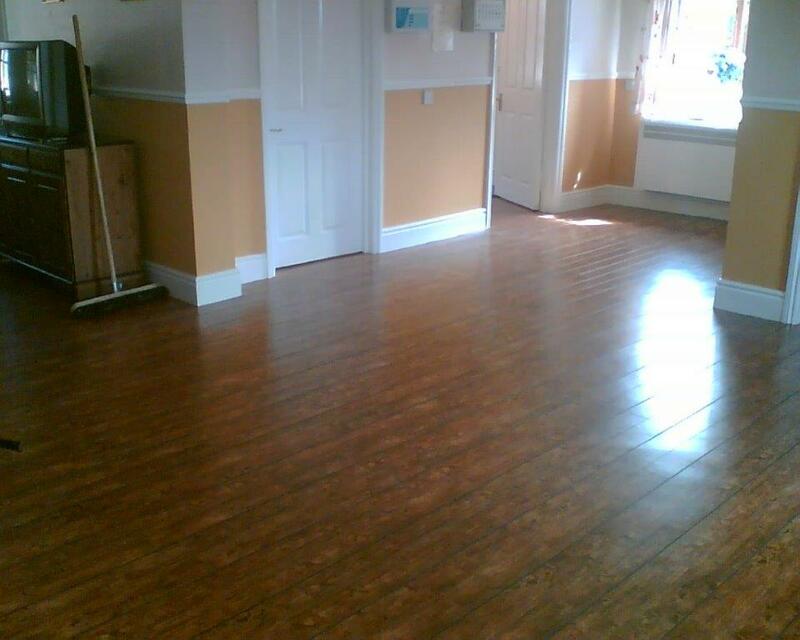 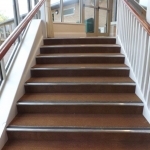 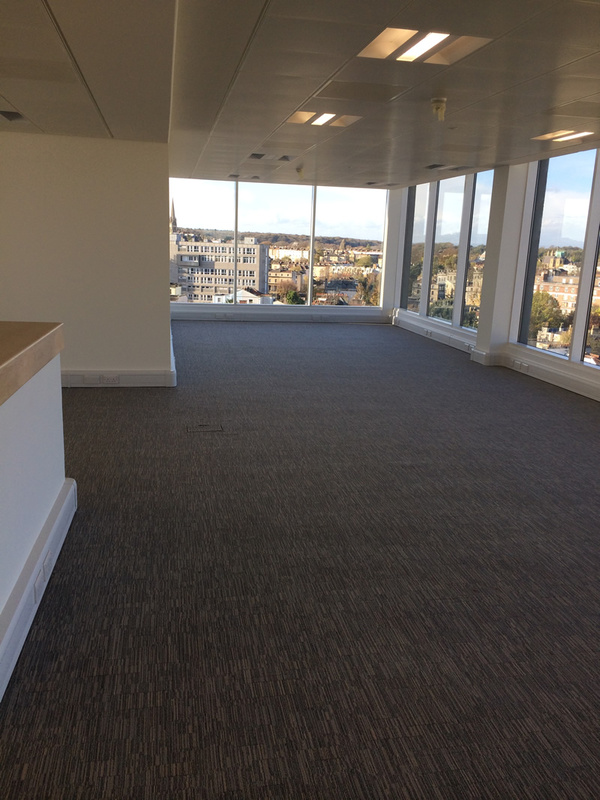 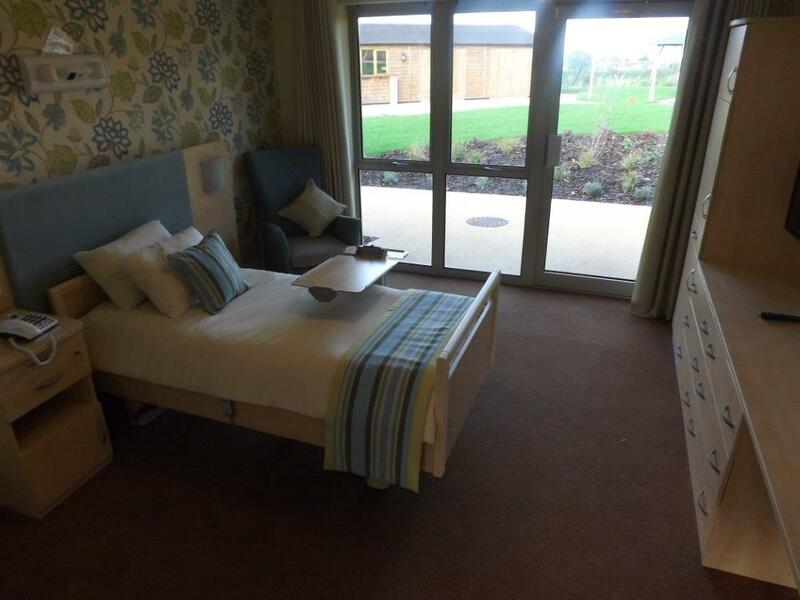 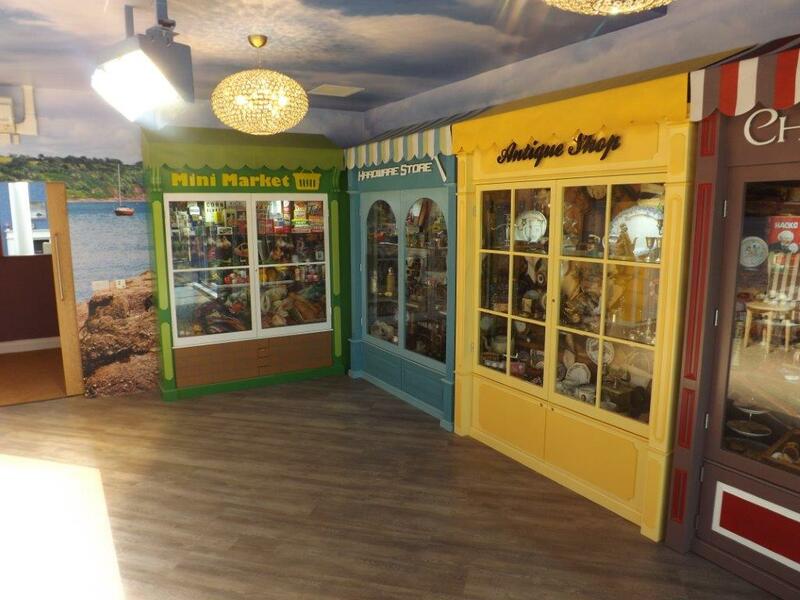 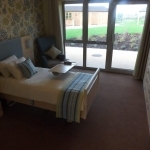 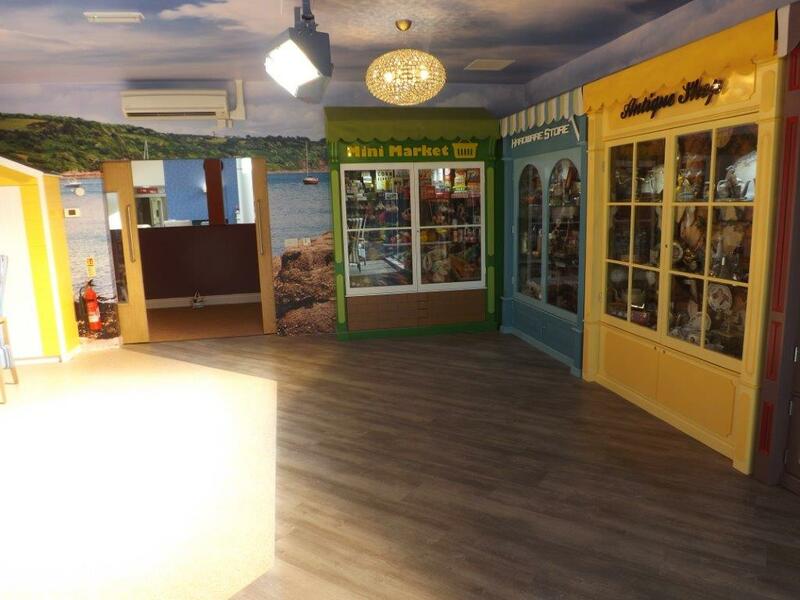 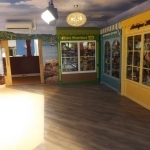 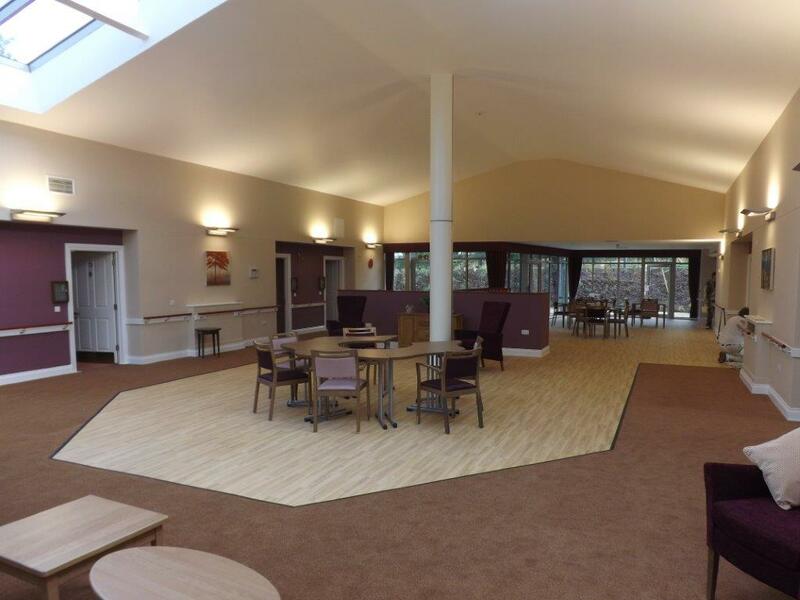 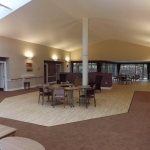 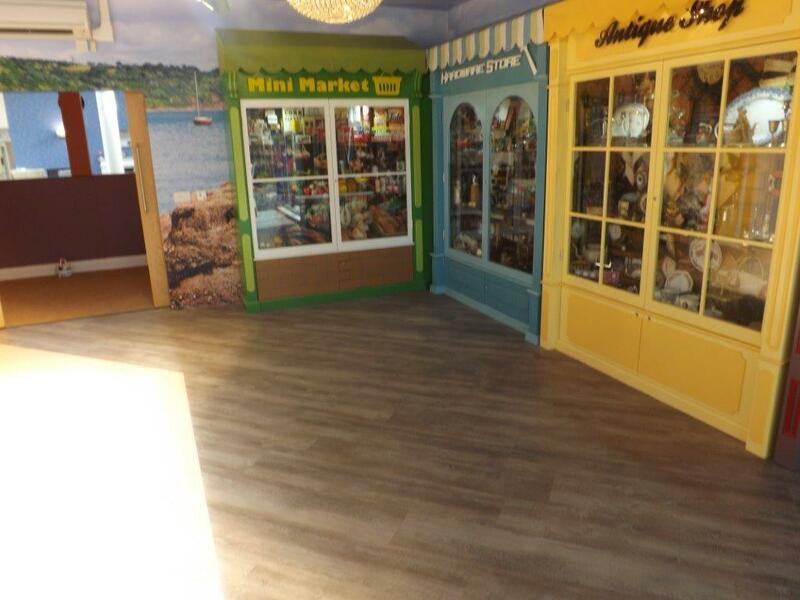 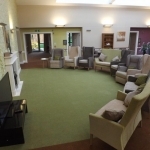 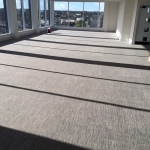 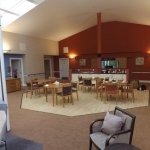 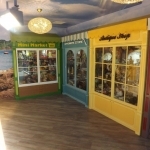 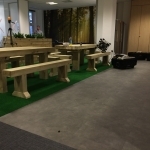 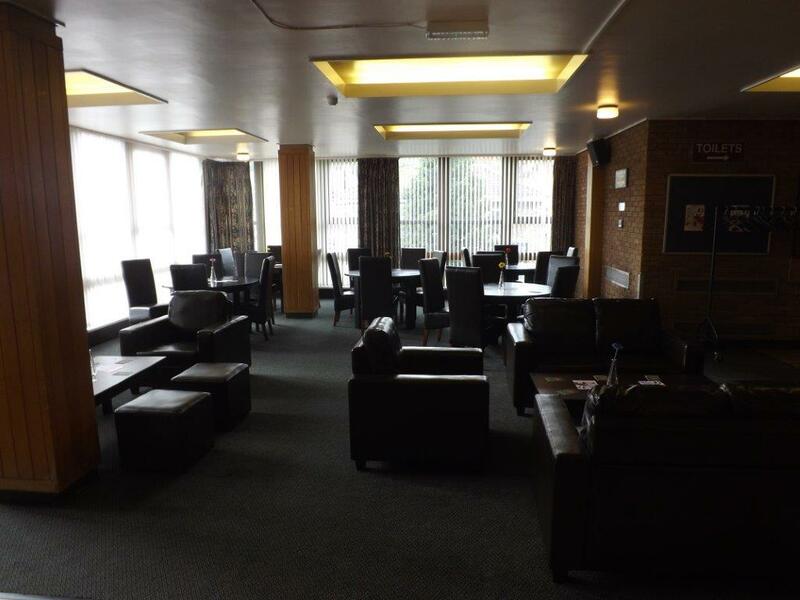 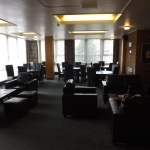 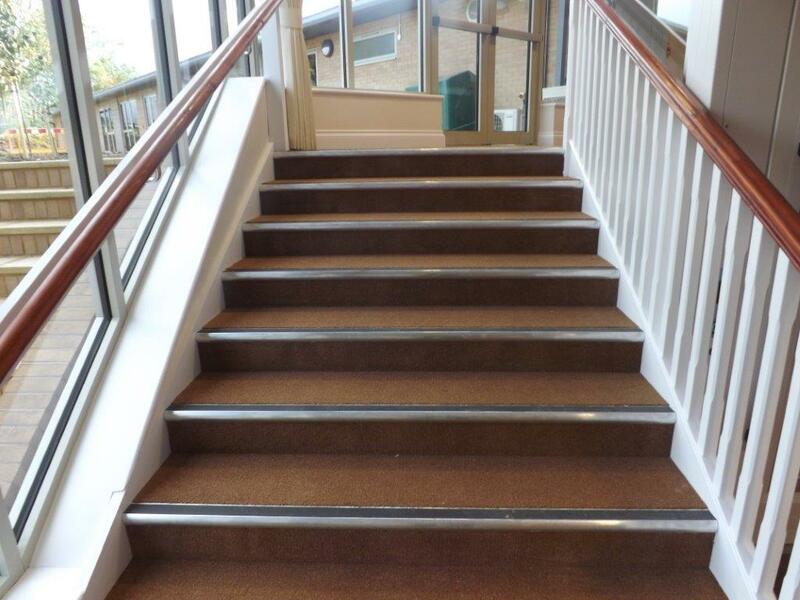 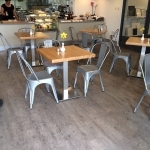 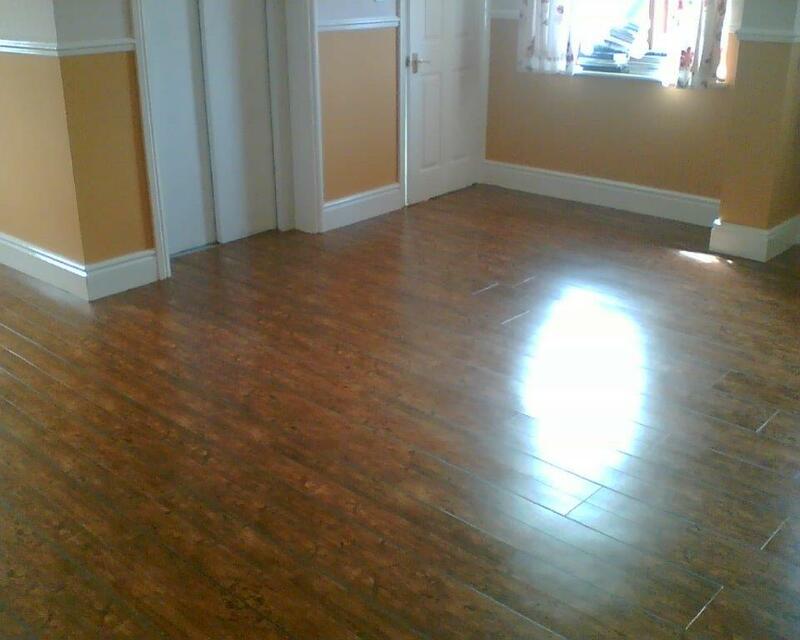 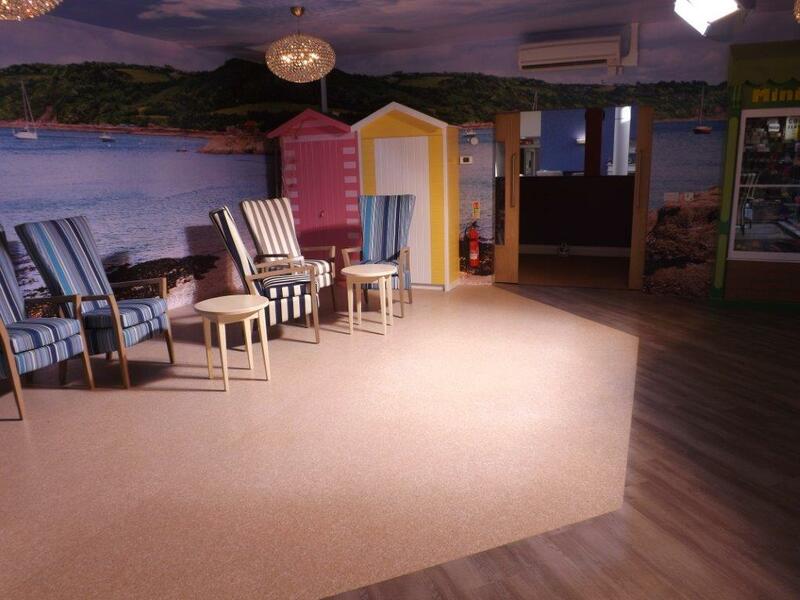 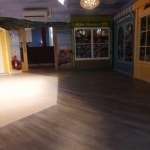 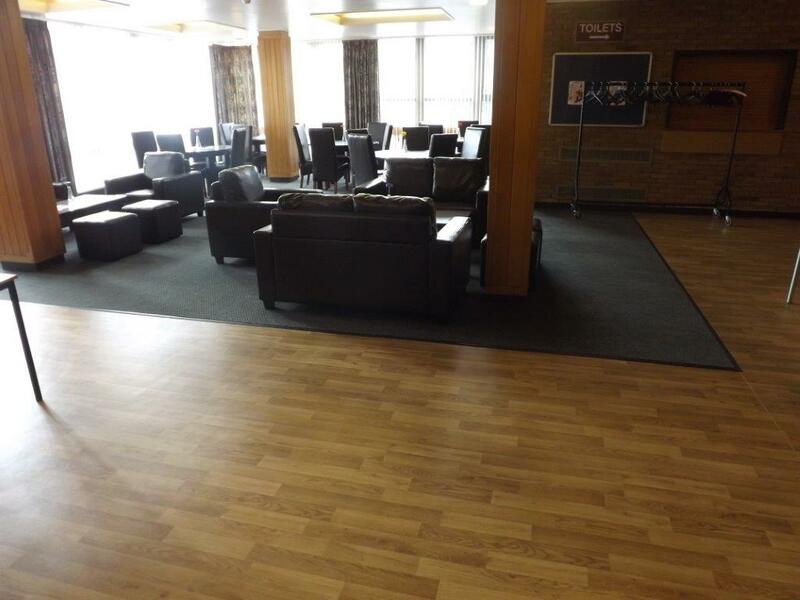 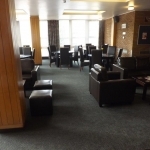 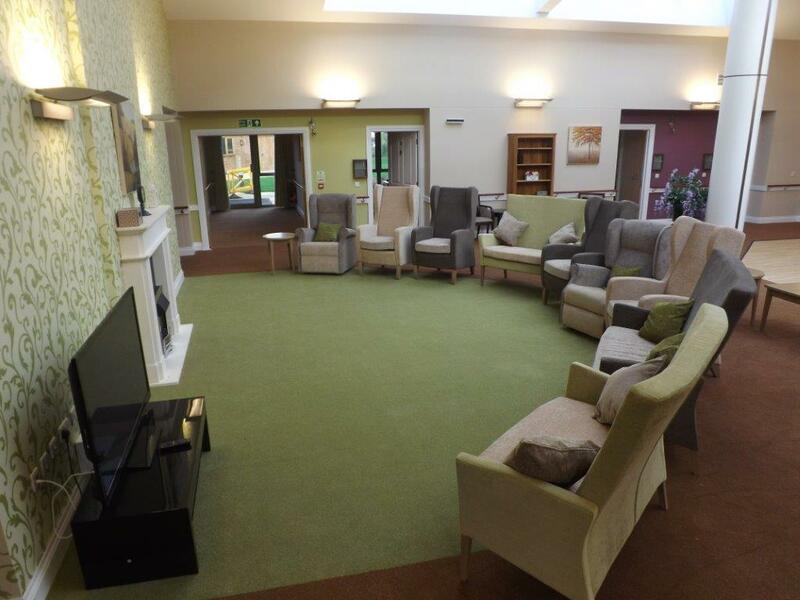 At Admiral Flooring Services we supply and install flooring and carpets for a diverse range of businesses and institutions in the Bristol and the South West region. 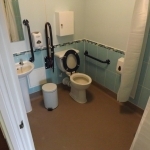 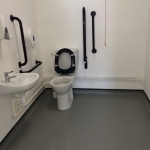 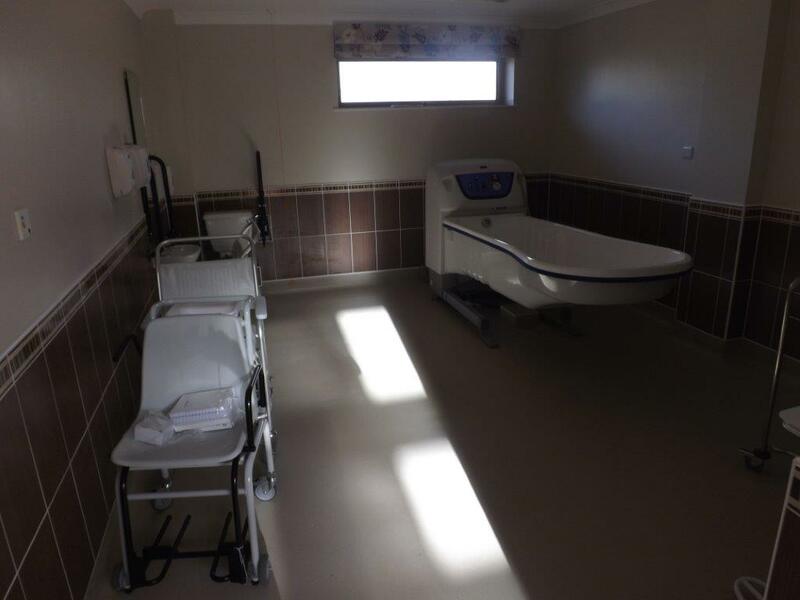 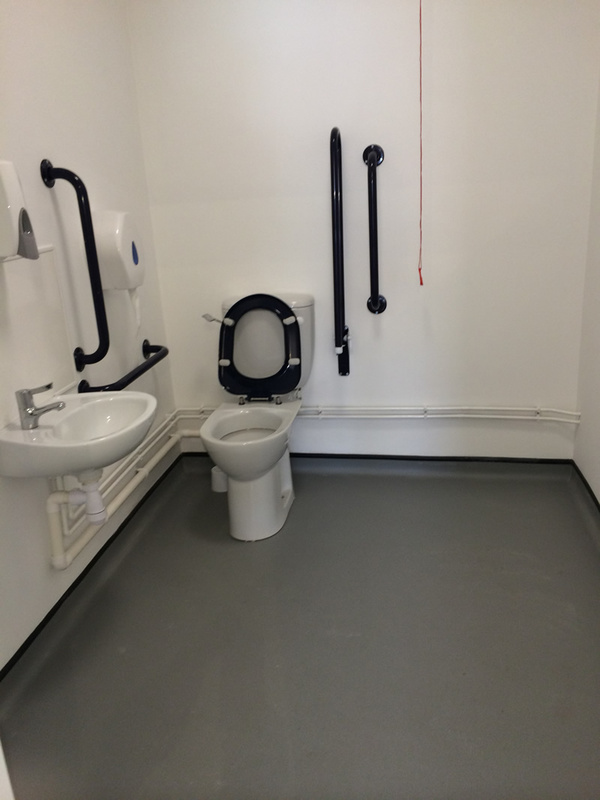 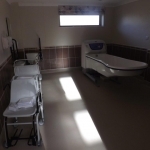 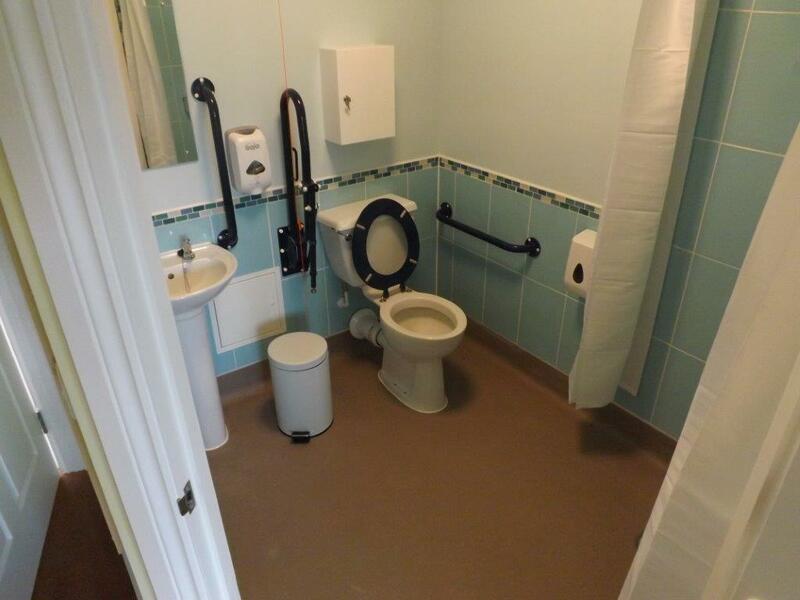 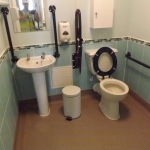 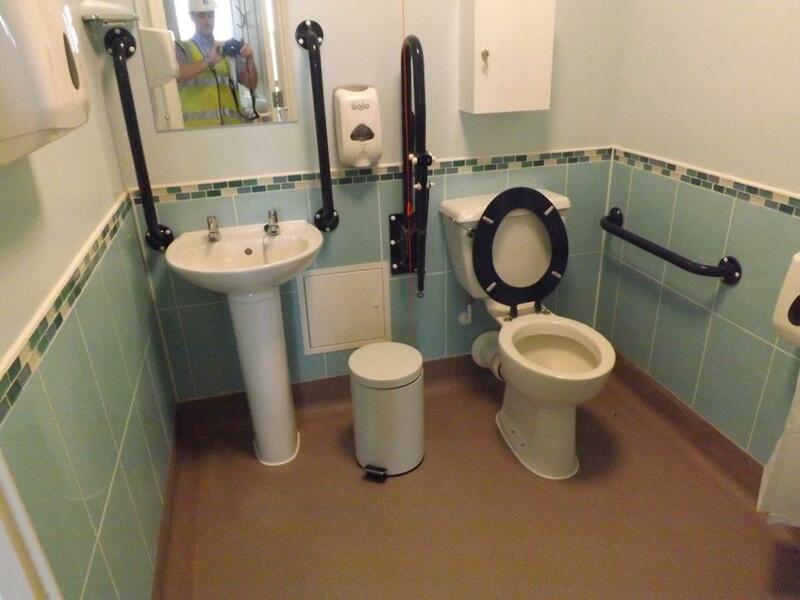 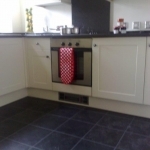 Whether you need new carpet tiles for your office, new non-slip floors installed in your toilets or whiterock installed in your kitchen our experienced floor fitters can provide the service you need. 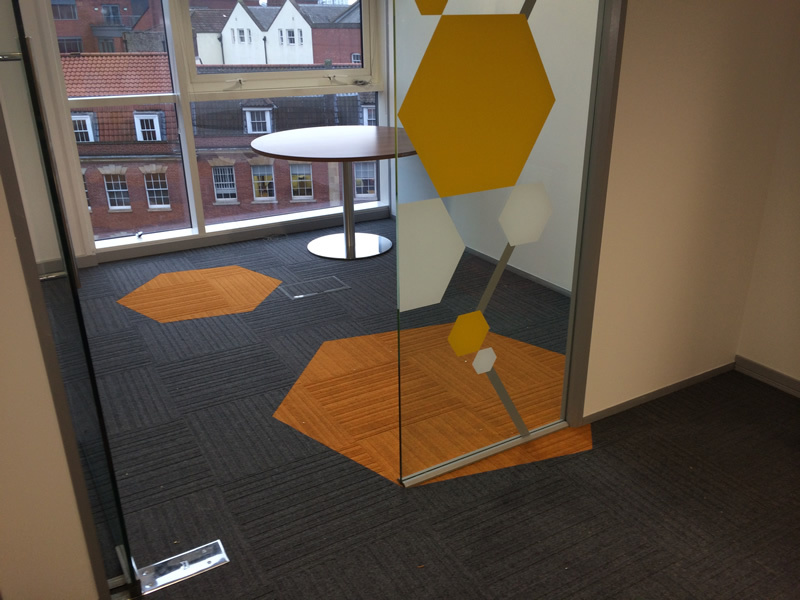 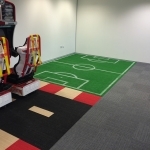 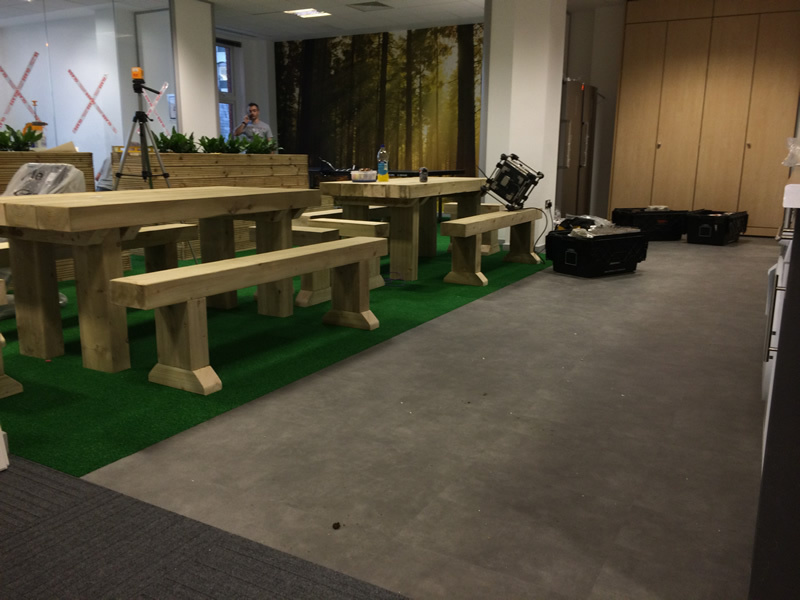 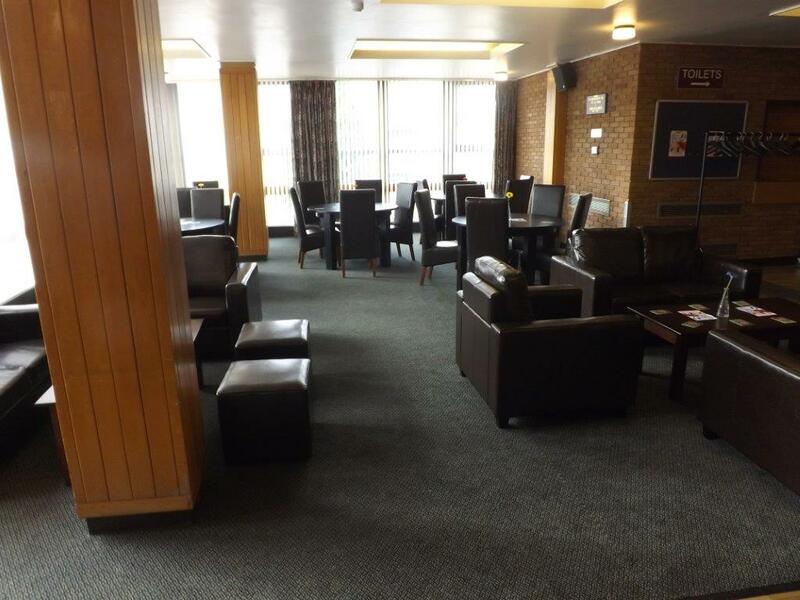 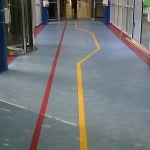 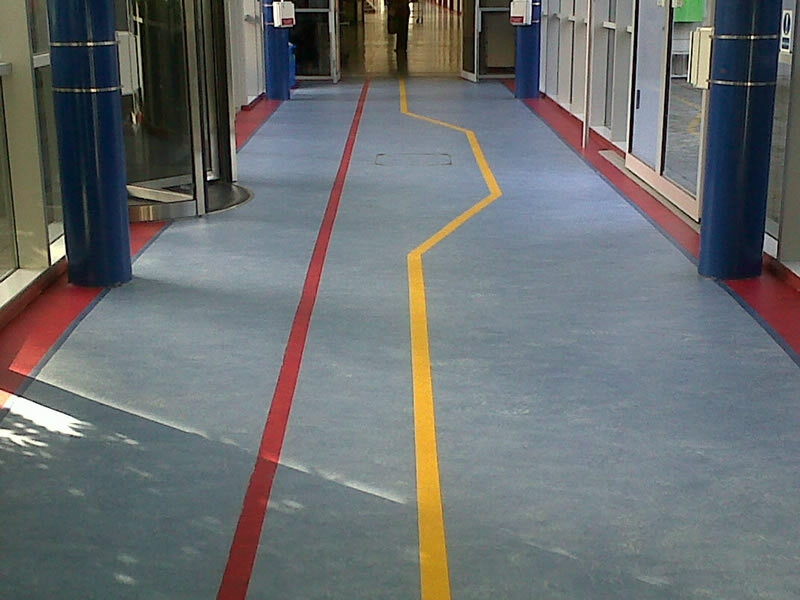 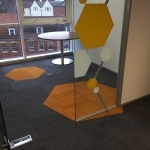 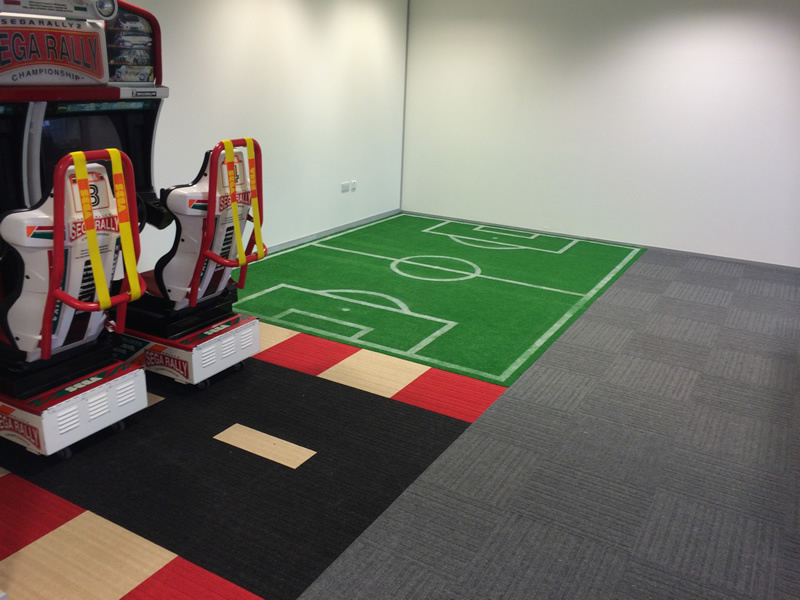 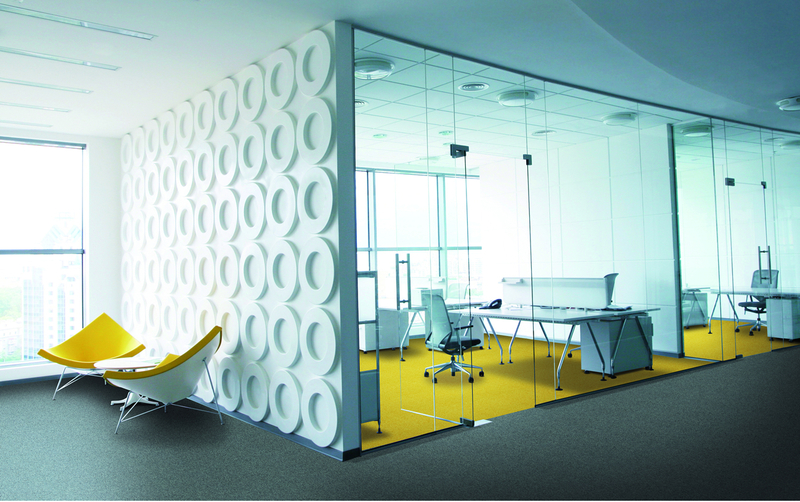 Whatever your budget, we have the floors and carpets to transform your business.